Do you want to work for a dynamic and rapidly growing company that is an industry leader in our field? 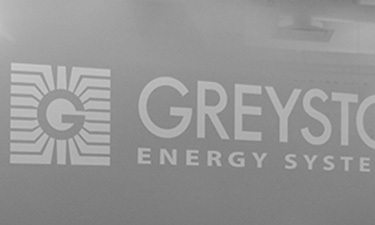 Greystone Energy Systems, Inc. is dedicated to developing high quality and innovative solutions for its customers with unsurpassed customer service. Thank you for your interest in Greystone Energy Systems. We encourage you to forward a copy of your resume and cover letter to employment@greystoneenergy.com to be considered for any future positions.